If your old computer showing sign of aging, it is time to bid goodbye to your old friend and bring home a new shining Acer laptop this holiday season. And what can be a better time than Black Friday when the manufacturers offer sweet irresistible deals on new laptops. 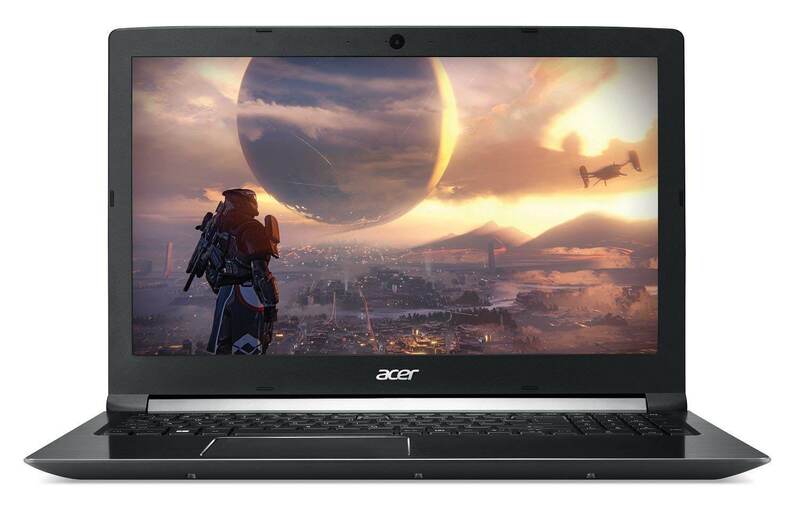 Acer is one of the popular laptop manufacturers and known for its gaming laptops in the market. 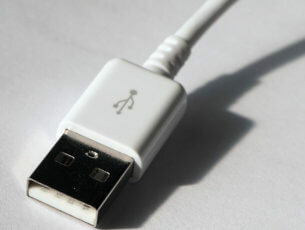 However, the company also makes some sleek ultrabooks for the professionals. 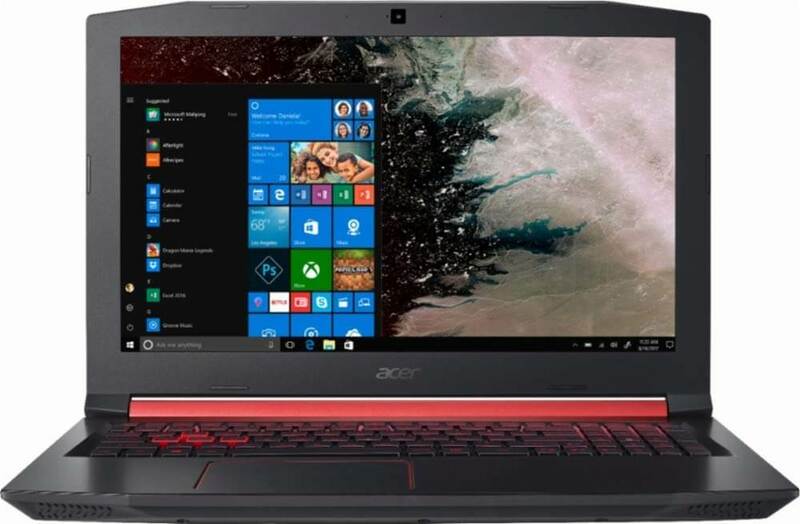 If you are planning to get a new laptop, check out our list of best Black Friday and Cyber Monday Acer laptop deals for 2018 below. 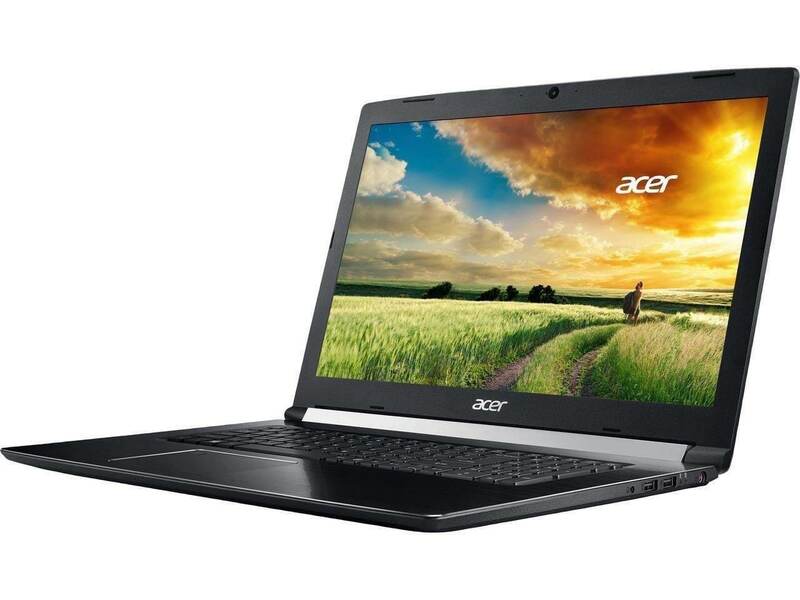 The Acer Aspire 7 is currently available on huge discount, and for the price, the laptop offers beats like specification. 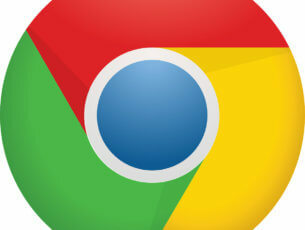 The 17″ Full HD display is powered by an Intel Core i7 8th Gen processor with 32 GB of RAM and 256 GB of SSD. The gaming properties are handled by the 6GB GeForce GTX 1060 GPU. It also comes with Backlit RGB keyboard, wireless connectivity and a good selection of I/O ports. 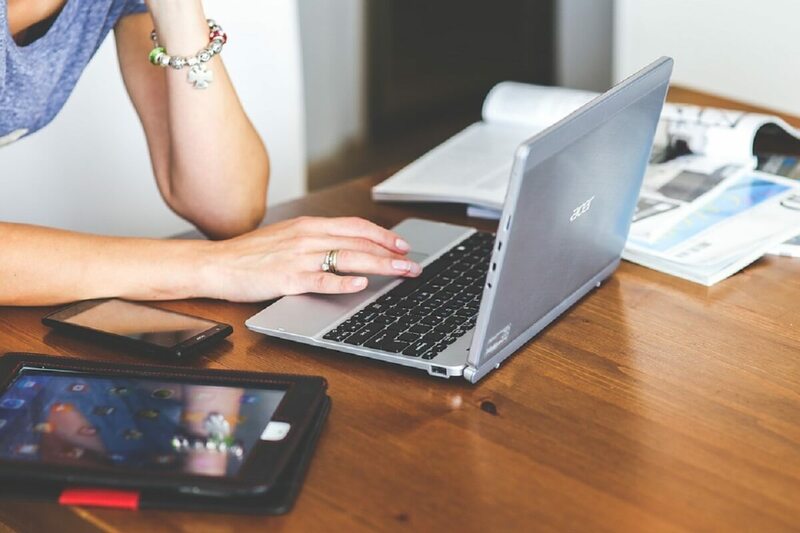 The Acer Aspire 7 15 is a 15″ laptop featuring a full HD backlit LED display. The laptop is powered by an Intel Core i7 8th gen processor paired with 8GB of RAM and 4GB of GeForce GTX 1050 Ti graphics. For storage, it comes with 128 GB of SSD and 1 TB of hard drive. It also comes with a backlit keyboard, USB Type C port, Fingerprint reader and other usual connectivity options. 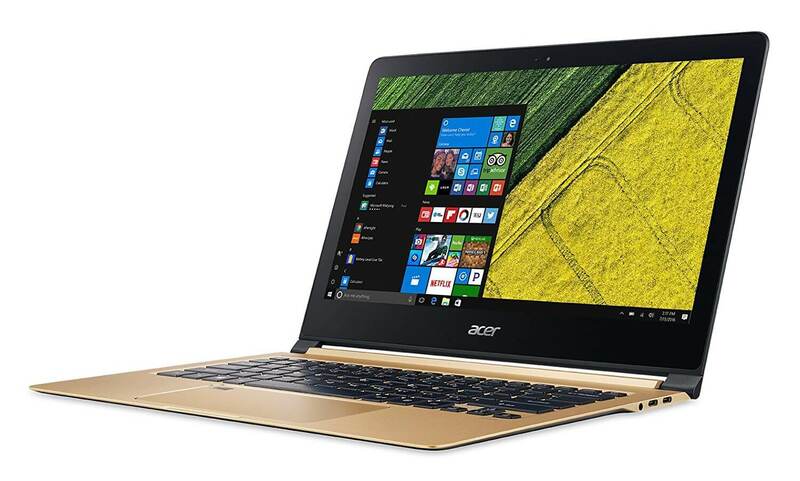 If you are a business professional looking for an ultraportable lightweight and thin laptop, the Acer Swift 7 is the right choice. It comes with a 13.3″ FHD LED-backlit display and a powerful Intel Core i7 processor paired with 8GB of RAM and a 512 GB of SSD for blazing fast performance on demand. It runs on Windows 10 OS out of the box and offers all the traditional I/O options along with 9 hours of battery life. 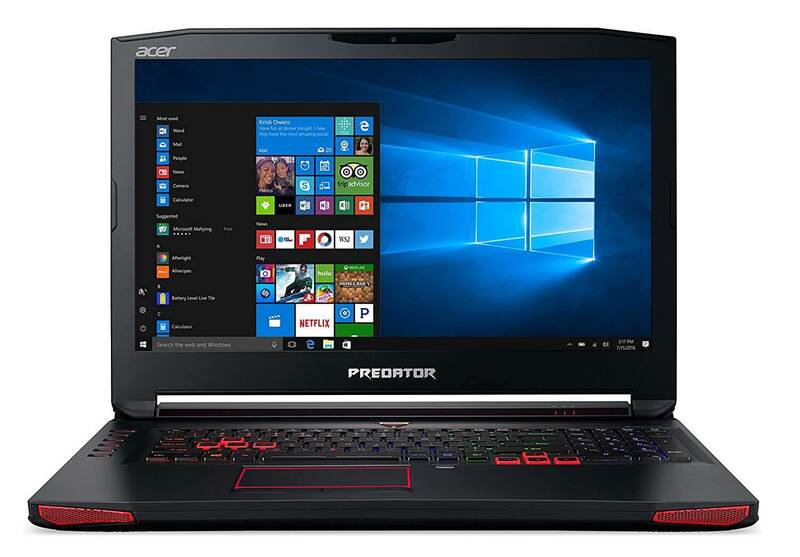 The Acer Predator 17 is a 17″ Full HD gaming laptop offering maximum performance for your gaming needs. It is powered by an Intel Core i7 7700HQ processor paired with 16 GB of RAM along with 256GB of SSD and 1TB of a hard drive. The gaming juice comes from a mean NVIDIA Geforce GTX 1070 8GB GPU managed by Windows 10 out of the box. The Input / Output options include USB 2.0 and 3.0, WiFi, Bluetooth, Ethernet port and HDMI port along with a card reader and DVD-Writer. The Acer Nitro 5 is a 15.6″ budget gaming laptop offering some high-performance hardware in a well-built chassis. The chassis houses a 15.6″ FHD display, an Intel Core i5 8th Gen processor paired with 8GB of RAM and 1TB of HDD. The gaming performance comes from the GeForce GTX 1050 4GB GPU complimented by the red backlit keyboard and a decent selection of I/O ports. That’s about it! Acer makes some of the best gaming laptops in the market but don’t forget the Acer Swift lineup if you want an ultraportable Windows laptop for work. So, which of these laptops are you taking home today? Do let us know in the comments below.